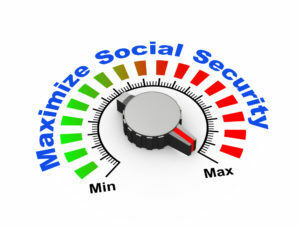 In the United States, social security is a system in place which provides disability, retirement, and survivor’s insurance benefits to workers and their families. This program is administered by Social Security Administration, which collected around $20.9 trillion since its inception and paid out $18.0 trillion at the end of 2017, leaving reserves of $2.9 trillion. While most people receive full disability benefits, there are 4 factors, which can lower the amount or, in some cases, result in discontinuation of social security benefits.